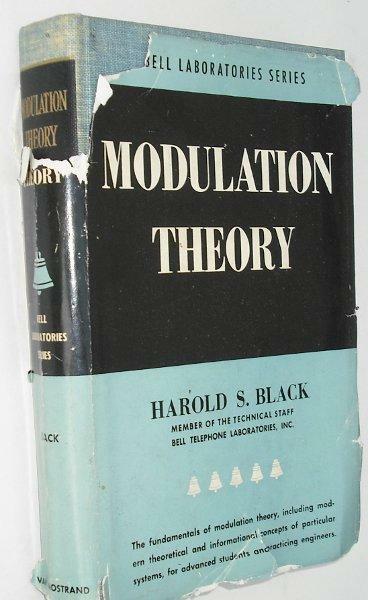 From the famous Bell Laboratories series, a classic text by the eminent electrical engineer, Harold Black. Dustjacket has significant tears and loss and spine has some sunning. Formerly of a technical library with stamps to frontis. Otherwise tight and square, contents are clean and bright. Overall in good condition.